It's a big weekend in Tampa and the Bay area with Halloween on Tuesday, many bars and entertainment venues are celebrating early with costume contests, pub crawls and more this weekend. The Pig Jig and Make Strides against Breast Cancer are taking place too, along with a Pet costume contest on the waterfront. Take a peek at this weeks Top 10 Things to Do this Weekend in Tampa Bay; one of these events has a $2500 prize for best costume while another will dole out $5000! 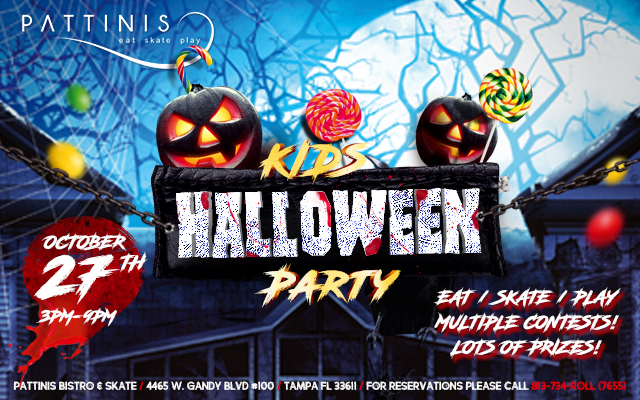 Bring the family down for a family-friendly Halloween party at Tamps' coolest new venue located in South Tampa, Pattinis South Tampa. Think upscale gastropub with skating and a game room, and you got it! 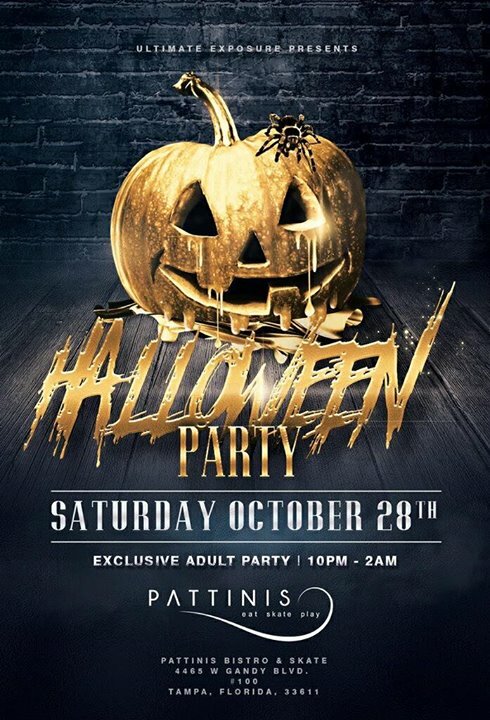 Wear a costume and get spooky as you wear your little ones out before returning to Pattinis later for the ADULT costume party (see below). There will be contests, prizes and more. Related Content: Hip New Skating Joint Is Not Your Grandma's Skating Rink! 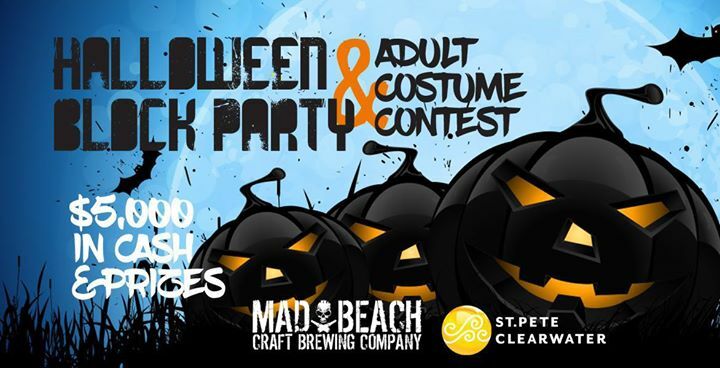 Mad Beach Craft Brewing Company will host their 5th annual Halloween Block Party and Costume Contest at the Johns Pass Seafood Festival which runs all weekend and is full of every kind of event from eating contests to fishing tournaments. The main festival stage Friday, October 27th is ground zero for one of the area's most spectacular all hallows eve celebrations with DJ Da Beav spinning. Bring your costume A-game or just party in the crowd and help Infinite Skillz, Matthew of Mad Beach Brewing, and WiLD 94.1’s very own Stiffy and Buckwheat, hand out $5,000 cash and bestow the title of Halloween God! Click the links to learn more about these events. TPC is aiming to be the biggest Halloween party Tampa has ever seen! Will you be there? You must arrive at the first venue by 9:30 pm to party! Making Strides events around the country are events where people can come together to celebrate survivors and caregivers, have fun, and raise money for the American Cancer Society. The event in Tampa this year is sponsored by Seminole Hard Rock Hotel & Casino, Tampa and takes place at Amalie Arena in the Channelside District of Tampa. 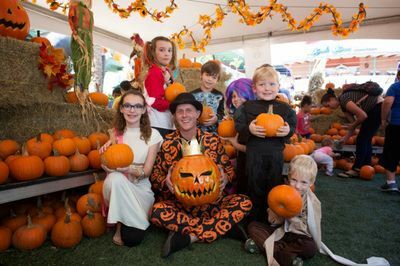 The 6th Annual pumpkin patch is where kids in Tampa Bay can enjoy face painting this weekend and choose from over 1,500 free pumpkins to decorate. 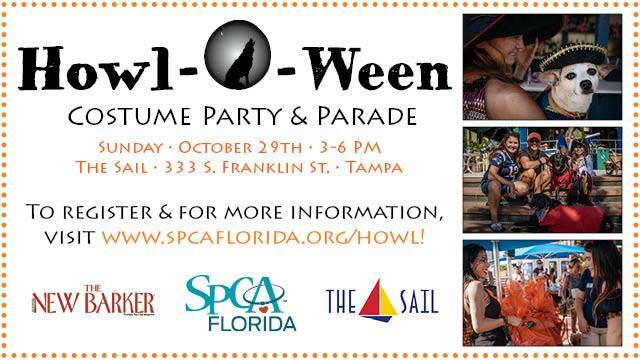 They can show off their costumes in the Promenade and safely trick-or-treat among the Ybor merchants. Hosted by Centro Ybor, this event grows year after year and is a lot of fun. The Tampa Pig Jig is an annual fundraiser featuring live music, great food, a BBQ competition, drinks, and games at Curtis Hixon Waterfront Park. Benefitting NephCure Kidney International, the only non-profit organization committed to supporting research to finding a cure for kidney disease, FSGS (Focal Segmental Glomerulosclerosis) and Nephrotic Syndrome. Over the past six years, the Tampa Pig Jig has raised over $2,000,000. One of our favorite events of the year, we are happy to share Pig Jig with you in Top 10 Things to Do this Weekend in Tampa Bay 10/27-10/29 and hope you will attend. 600 N. Ashley Drive, Tampa FL, 33602. Got a wee ghost, ghoul or guppy swimming about your home? 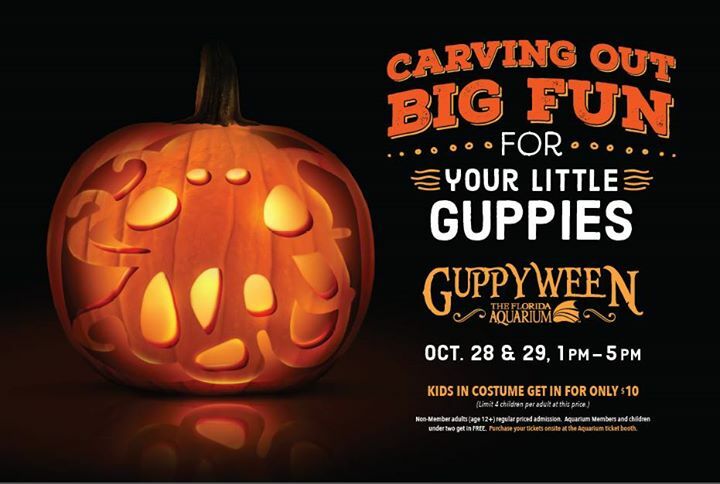 This event crawls with spooktacular activities designed to educate and entertain. Look for candy stations located throughout the Aquarium, underwater pumpkin carving, Halloween themed science experiments and much more! Not to mention the Splash Pad and the Aquarium's new 4-D theater. Kids dressed up will receive a discounted admission of $10, full price for adults. Ultimate Xposure presents the First Annual Halloween Party at South Tampa's brand new and decidedly wicked cool venue, Pattinis! We tend to think of a roller skating rink as a kids place, but Pattinis Bistro and Skate is changing all that, think skating and sushi, craft beer, handcrafted cocktails, combined with skating, live music, and arcade games! Halloween the rink will be closed and turned into a dance floor, expect costume contests (best female, male, and couples costumes) 2-4-1 drinks and bottle and shot specials. Your $20 admission gets you one free drink. Upgrade your night and get a VIP table for $250 which includes your private area, a bottle of liquor, and food sampler. Beach Bar & Restaurant on Rocky Point knows how to throw a good party! 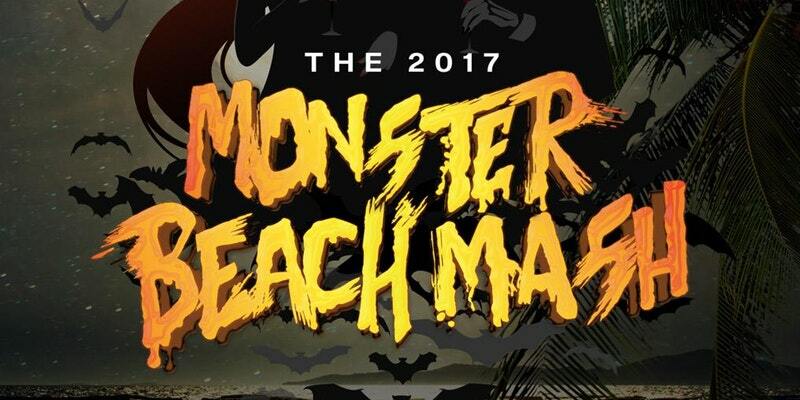 Dance and enjoy the night including a free Halloween cocktail if you arrive before 7 pm (21+) and a Haunted Beach Carnival. 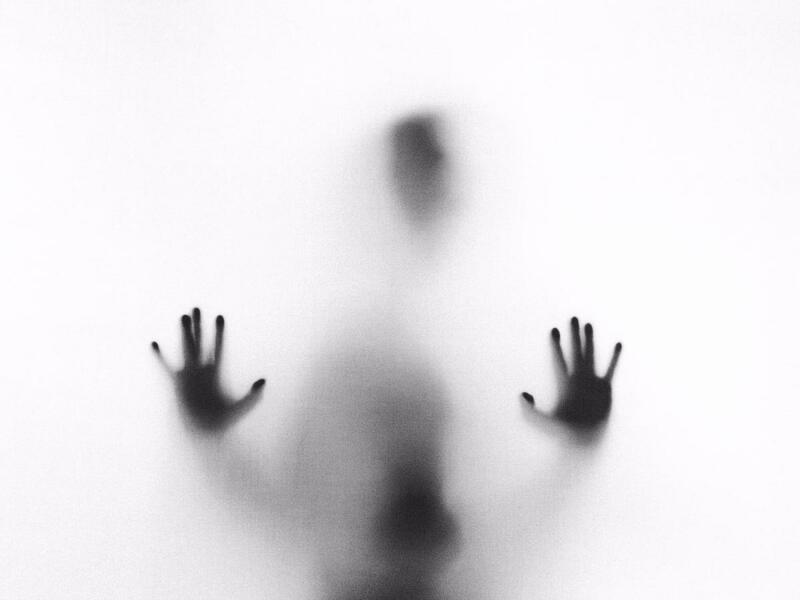 Food and drink specials will flow all night long as you revel amongst Stilt Walkers and Flame Dancers and embrace your inner child with games, a dunk tank, scare zones, drinking games, pumpkin carving, a fortune teller and costume contest. 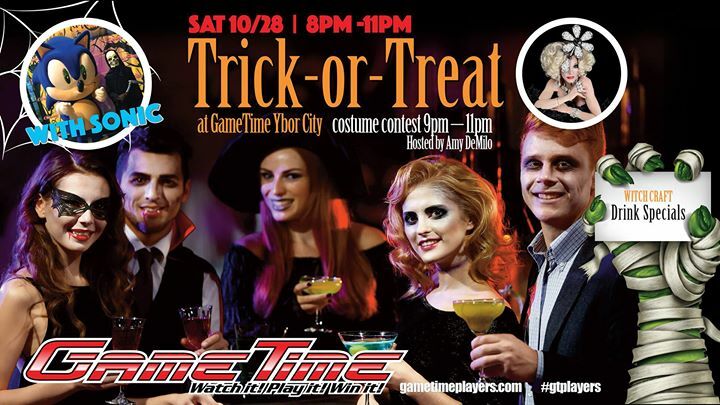 After Centro Ybor's Big Monsters Bed Race (3 pm – 6 pm) join the party at GameTime in Ybor City where you can Trick-or-Treat with Sonic the Hedgehog, enjoy spooky drink specials all night until 2 am, play in the arcade and enter a costume contest kicking off at 9 pm. 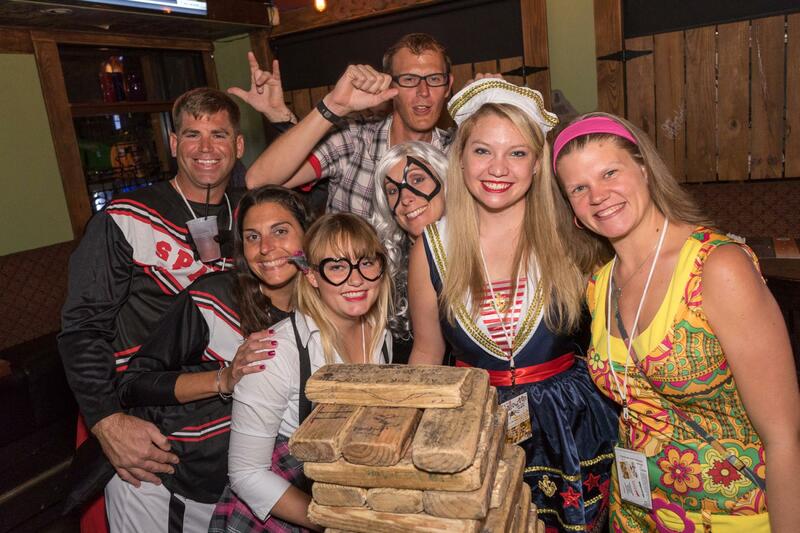 This party is hosted by Ybor’s one and only Amy DeMilo with over $500 in Prizes! Check-in for the costume contest is at 8 pm; participants get free GT swag! Get ready to ROCK Halloween Tampa 2017 at one of Tampa Bay’s hottest Halloween parties! Your host for the night, Brian Fink of 93.3FLZ and the 2017 Seminole Hard Rock Girls with special guest DJ Connor Cruise, DJ T Quest and DJ Santana will keep the party-rockin'. Bring on your creative best; the costume contest offers up $2500! Click the link above, then Tickets, to secure your tickets today. For VIP table reservations, call (813) 627-6649. Overrun by zombies, the streets of Safety Harbor come to life, or is it dead, Sunday as they play host to a Zombie Beach party! Starting at 2 pm with a bloody mary bar contest you can enjoy live music with Beach Bum Pirates from 3 pm-6 pm and into the evening with even more fun with live music by Treble Hook at 7 pm! Sponsored by your favorite liquor and beer companies Safety Harbor invites all you bar flys to light on their town this weekend to celebrate everything gory! Hands up if you are ready to do something 'water-cooler-gossip-worthy' this weekend! We are ready, besides the events listed in Top 10 Things to Do this Weekend in Tampa Bay you will find plenty more on our Halloween in Tampa and Halloween in St. Pete Clearwater Pages, and in 14 of the Best Halloween Parties in Tampa 2017. Register on 813area or 727area to stay connected! Your subscription is free.